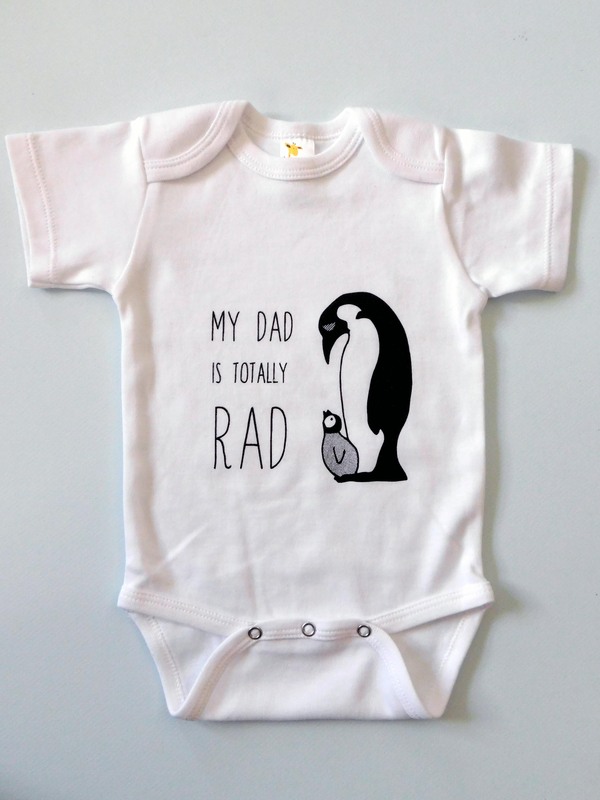 Your baby is proud to have a rad dad, so why not have Baby wear this pride on their sleeve - literally - with our Rad Dad onesie? This onesie is made of 100% cotton and is screenprinted. Available in sizes 0-3M, 3-6M, 6-12M, and 12-18M.